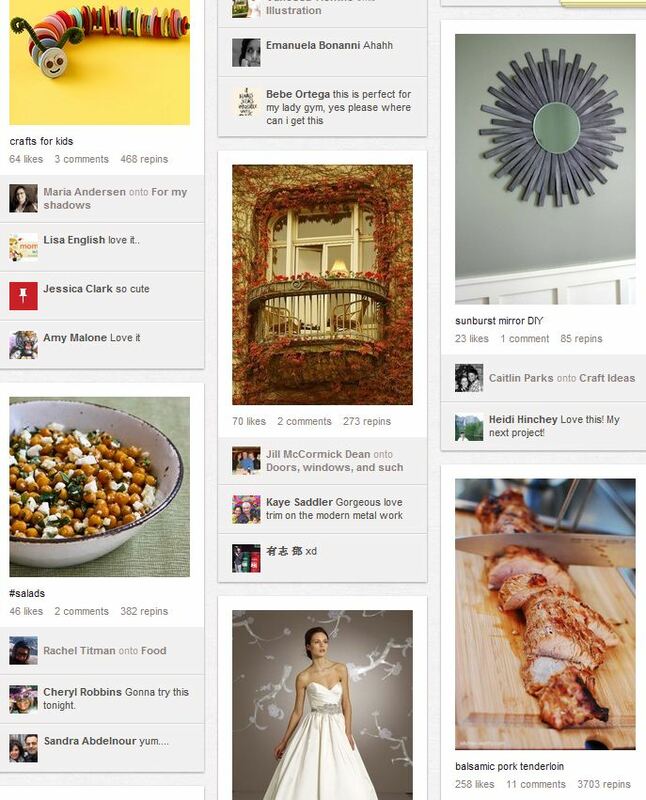 Pinterest, a social networking site that allows users to organize and share things they find on the web in the form of images, is growing fast. It has nearly 20 million unique users, and over 80% of them are females. But it’s not just the females who are using Pinterest – businesses and brands are starting to use it too. The reason is because many of the pins, or images, on Pinterest link to websites outside of Pinterest. For example, a pin of a piece of furniture might link to Ikea’s site. 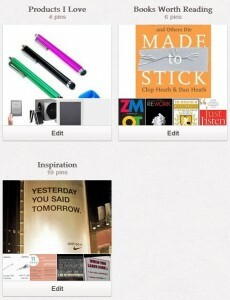 And whenever a Pinterest user “repins,” or shares, that pin, the repin will also link to Ikea’s site. As you might have already guessed, a pin has the potential to drive a lot of traffic to your website. As a business owner, you want to share images that are interesting and still related to your business or industry. To add a pin, you simply select an image to upload from your computer. You’ll then be given the option to add a 500 character description and make that image link to a specific website. An alternative to uploading an image is to type in an URL – Pinterest will automatically show you the images on that page and you can then pick one to create a pin with. You can either use simple and popular board titles such as “Photography,” “Pets” or “Hair and Beauty.” Or you can use something else as the name of your boards. There are a few specific characteristics you’ll need in these images, which we’ll discuss later. The easier you make it, the more likely someone will share what is on your site. With a social sharing bar, someone can pin what’s on your site onto one of their Pinterest boards with two clicks and all of their followers will be able to see it. If you don’t know which social sharing bar to use, try AddThis. Simple – there is one object that is the focal point of every pin. Beautiful – the images are artistic and tasteful. Inspirational -the pins create a sense of desire. High Quality – the images are clear and not pixelated. Be sure that the images on your website share these qualities as well. You can link your Pinterest account to your Facebook and Twitter account. Once you do that, whenever you pin something to a board, it’ll be shared with your Facebook and Twitter followers. 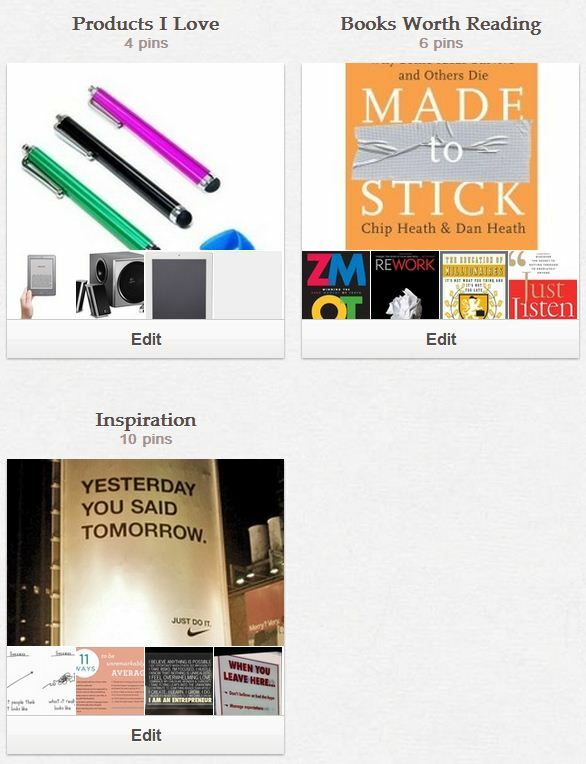 So even if they’re not on Pinterest, they will be able to see what you pinned to your board. The purpose of this is, again, is not only to share an image, but to drive traffic to your website. Hope you find these tips useful you as you start using Pinterest for marketing your business! The latest issue of Webdify Magazine is finally out! This website magazine is your monthly source for WEB, SOCIAL, and MOBILE news. Grab your copy now!